On this Escape, you can experience the best of France with the locals and not the tourist crowds—and during the low season so you won’t pay high-season prices. 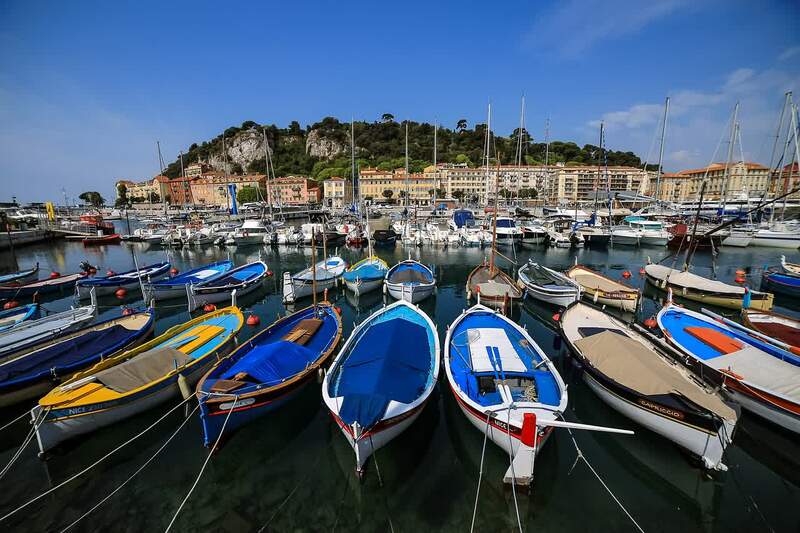 From its vibrant cities and charming, smaller towns…to the beautiful countryside and sumptuous cuisine, France has it all! 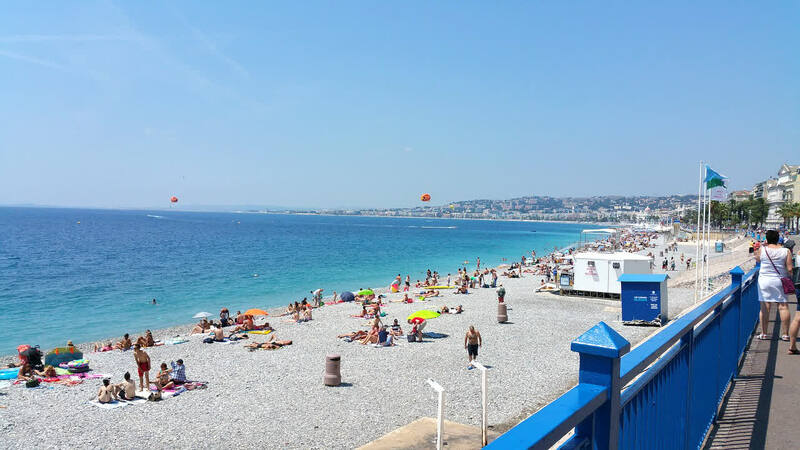 On this French Escape, you’ll get a sample of everything France has to offer with overnights in Paris, Dijon, Avignon, and Nice. 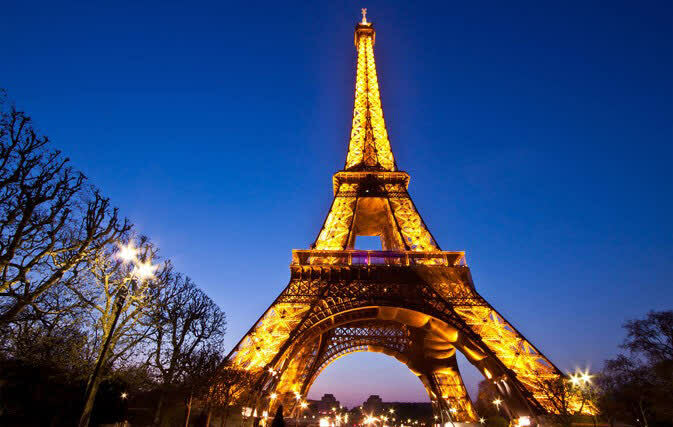 Highlights of this French tour include guided sightseeing of Paris with an elevator ride to the second floor of the Eiffel Tower. 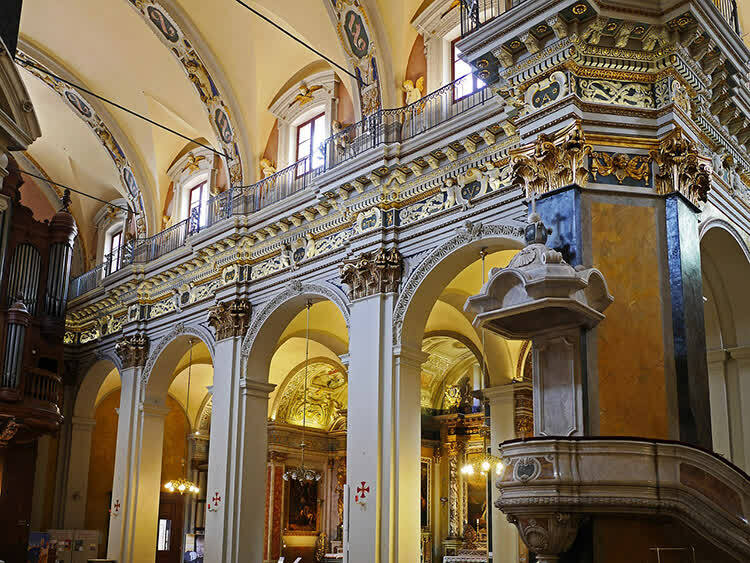 Just imagine the views from this vantage point! 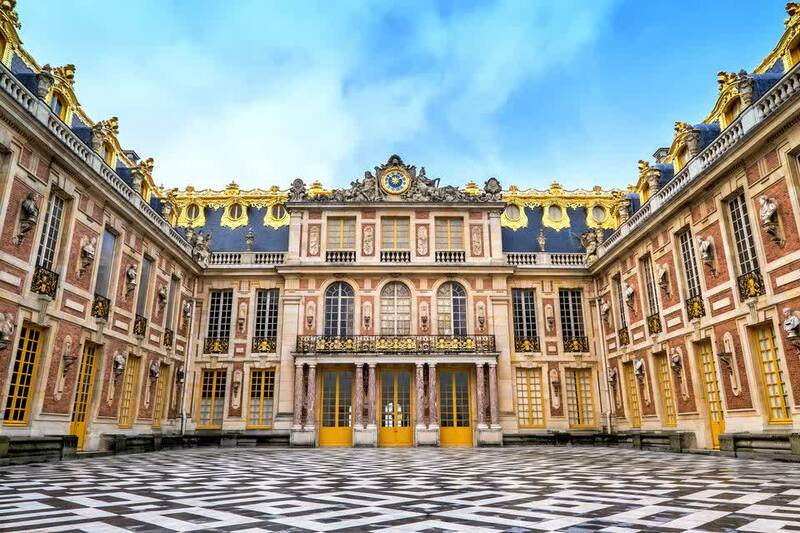 A visit to the remarkable Palace and Gardens of Versailles is sure to delight. The principal residence of the French kings from the time of Louis XIV to Louis XVI, it is nothing short of spectacular. 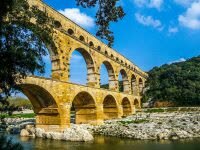 Other tour highlights are a stop at Pont du Gard to admire the largest remaining Roman aqueduct in France; walking tours in Avignon, Aix-en-Provence, and Nice; and a special welcome dinner in Paris, as well as a special farewell dinner at a local restaurant in Èze to try some local specialties. Sightseeing with a Local Guide features the Arc de Triomphe, Opéra, Madeleine, Louvre, Champs-Élysées, and a visit to the second floor of Paris’ most iconic landmark: the EIFFEL TOWER. Choose from our exciting optional excursions to the magnificent Louvre Museum with the Mona Lisa and to the artists’ hill of Montmartre, followed by a cruise on the beautiful Seine River. This morning visit the impressive PALACE AND GARDENS OF VERSAILLES, built by the “Sun King,” Louis XIV. Then, continue to Dijon, capital of Burgundy. Walk along the Rue des Forges and see the Ducal Palace, the renaissance Tower of Philip the Good, and look out for Dijon’s symbolic owl, at the Church of Notre Dame. 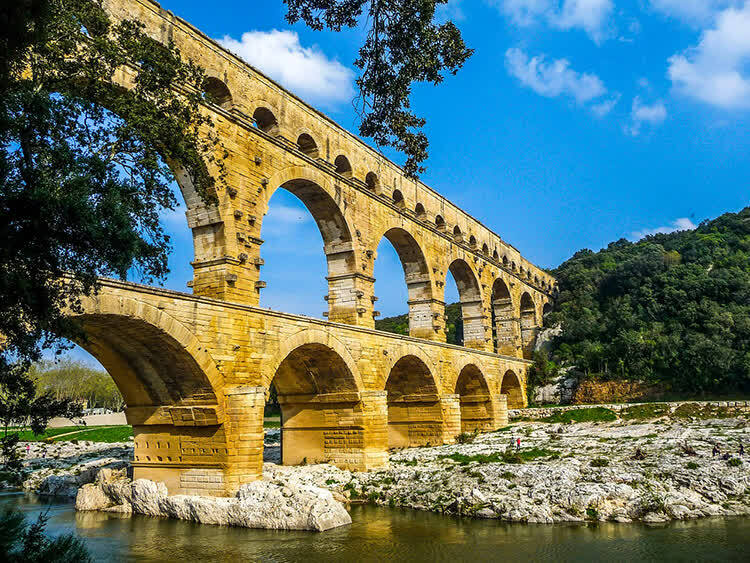 Stop at Pont du Gard and marvel at the largest remaining Roman aqueduct in France, a monumental feat of engineering completed in the year 19 BC. Continue to Avignon, a town on the Rhône River that in the 14th century became the residence of the popes. 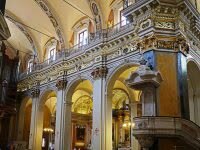 During your walking tour, take pictures of the magnificent Palace of the Popes and the famous bridge. 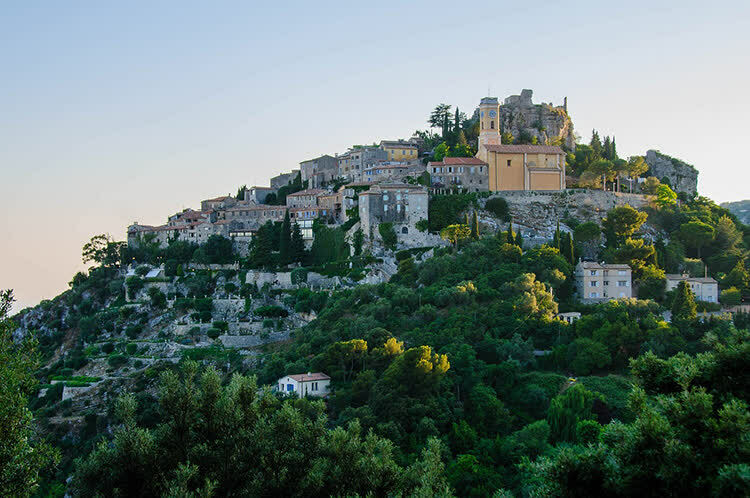 Browse the colorful shops that sell traditional products made in Provence, like cloth, honey, herbs, and nougat candy.